"We face a time of great national change", May said. "Brexit means Brexit, and we're going to make a success of it", she claimed. 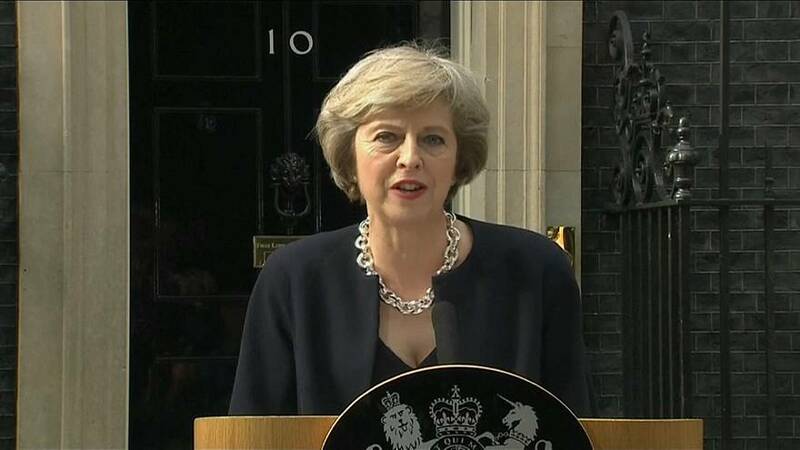 "The United Kingdom is leaving the European Union on 29 March 2019", she repeated, until last week, when faced with two consecutive parliamentary votes against her Brexit deal, she had to give in and admit: "We won't be leaving the European Union on the 29th of March." Brexit still does mean Brexit, though. Probably. How do European Parliament elections work in the UK?